Microsoft Corp. announced on Monday that it has cut a deal to purchase software development platform GitHub. 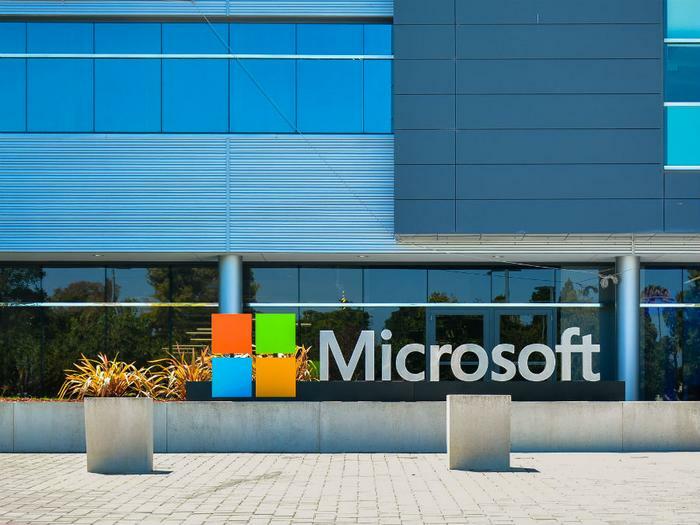 The acquisition gives Microsoft a boost toward making itself more valuable to clients and another in-road on bringing services to new audiences. GitHub sports an envious client base of 1.5 million companies using the platform as a software development repository, in addition to 28 million software developers working on 18 million repositories of code. GitHub has to be happy about the purchase price, too. Microsoft is paying out $7.5 billion in company stock -- nearly three times what GitHub was last valued for in 2015. In buying GitHub, Microsoft looks to be setting itself up to have the best software developers on the market. In Microsoft’s conference call announcing the deal, company CEO Satya Nadella cited a LinkedIn study showing that software engineering roles in industries outside of tech -- such as retail, healthcare, and energy -- are seeing double-digit growth year-over-year, 25 percent faster than the tech industry by itself.